Staple up to 5,000 times without reloading. 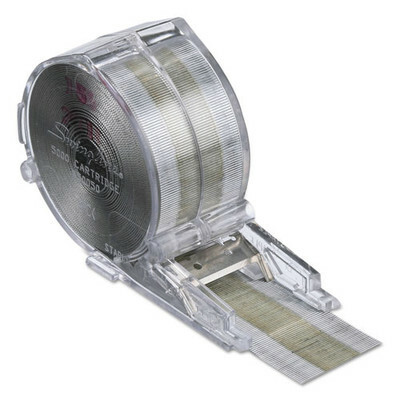 Easy-to-insert staple cartridge provides the most efficient stapling. Staples have sharp chisel points. Use with select staplers only.